Where to buy Methyl Gluceth-20 98% from China top suppliers and manufacturers at best price? 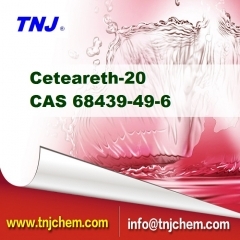 TNJ offers reasonable Methyl Gluceth-20 suppliers price and high quality CAS 68239-42-9. 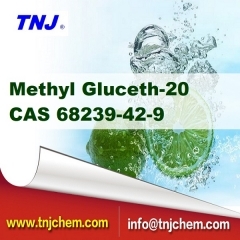 To buy Methyl Gluceth-20 98% from TNJ Chemical is your best option. Where to buy Polyaluminium Chloride PAC 28% from China top suppliers and manufacturers at best price? TNJ offers reasonable Polyaluminium Chloride PAC 28% suppliers price and high quality CAS 1327-41-9. 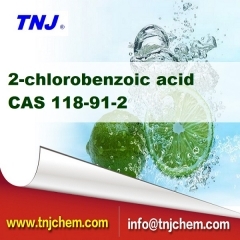 To buy Polyaluminium Chloride PAC 28% from TNJ Chemical is your best option. Where to buy Isopropyl myristate 98% from China top suppliers and manufacturers at best price? TNJ offers reasonable Isopropyl myristate suppliers price and high quality CAS 110-27-0. 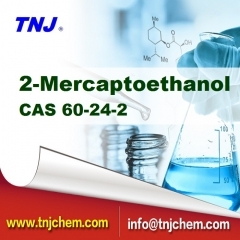 To buy Isopropyl myristate 98% from TNJ Chemical is your best option.